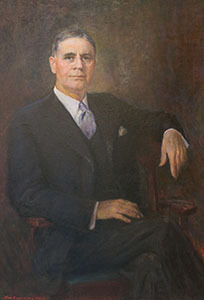 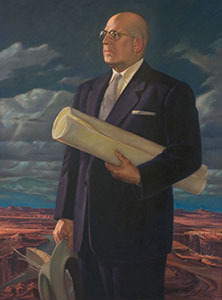 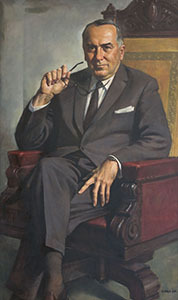 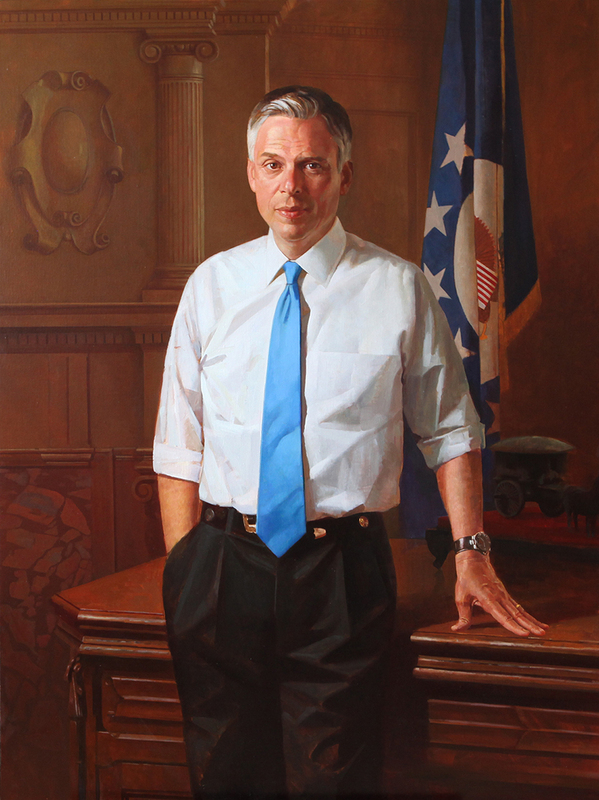 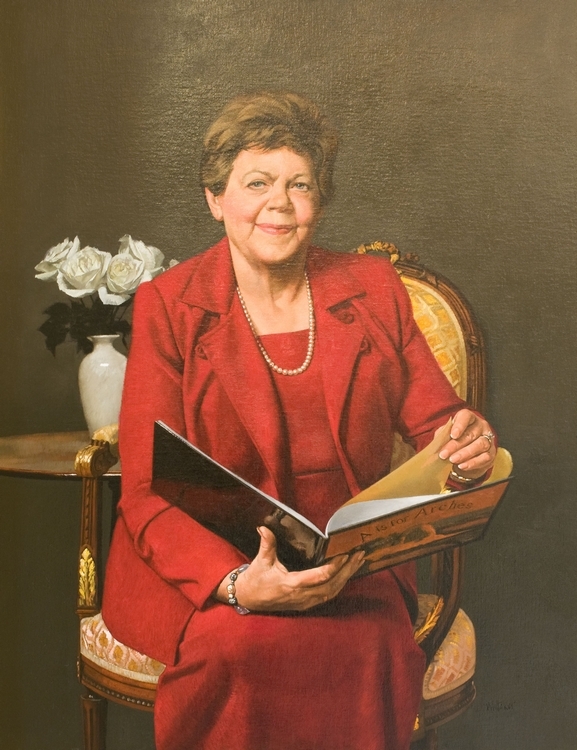 Tradition dictates that at the close of his or her administration, the state governor commissions an official portrait. 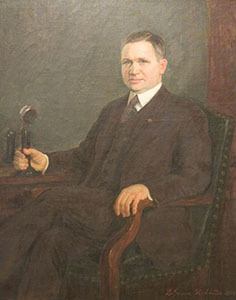 At one point in the Capitol’s history, the portraits were hung on the polished marble walls of the atrium vaults flanking the Rotunda. 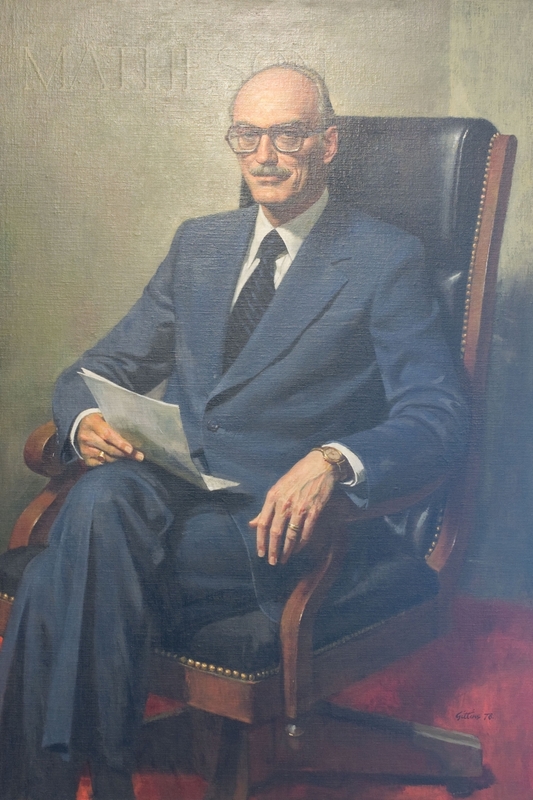 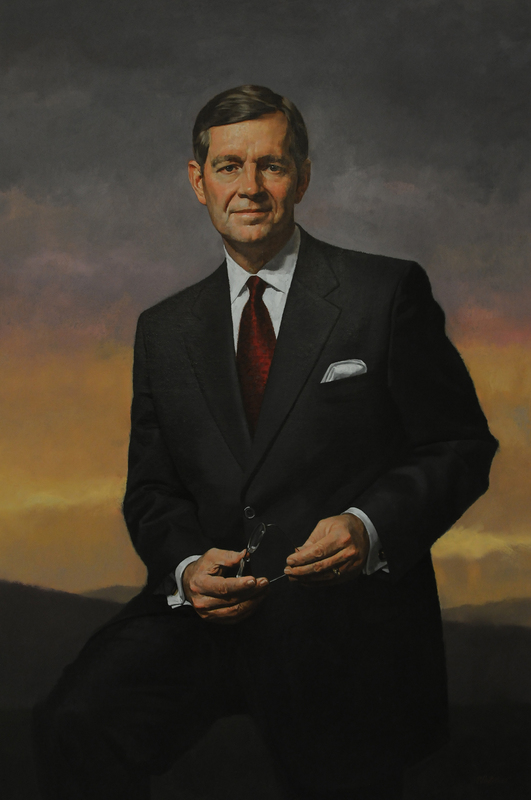 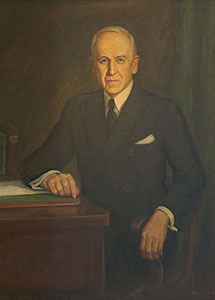 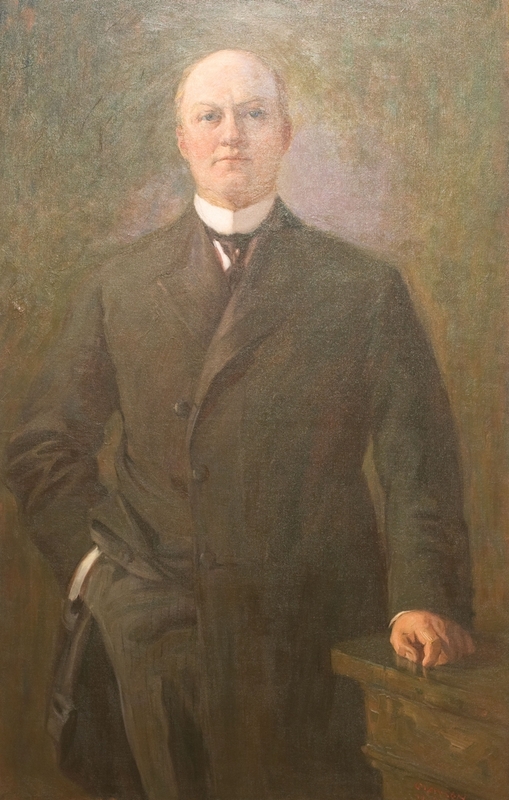 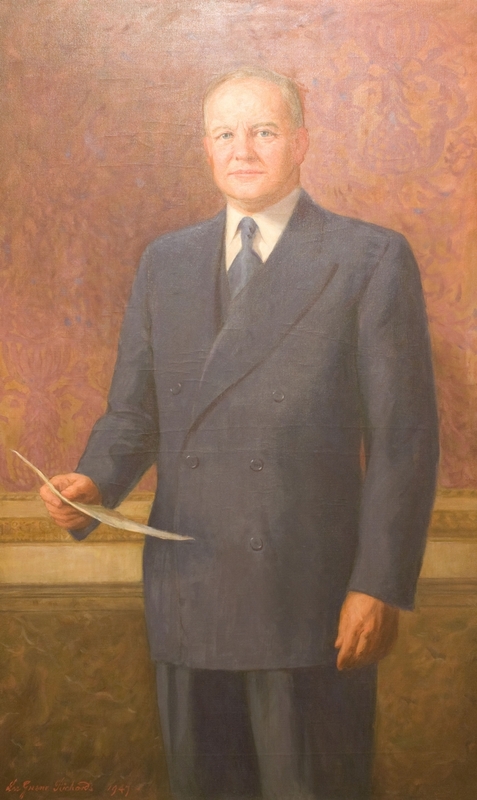 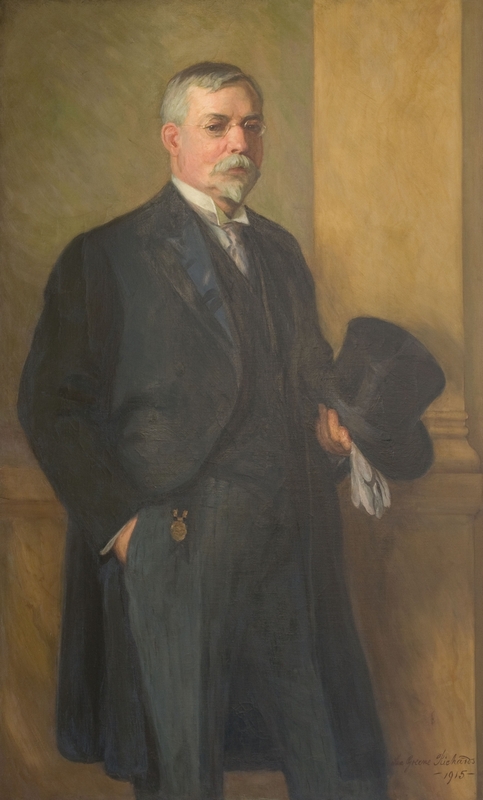 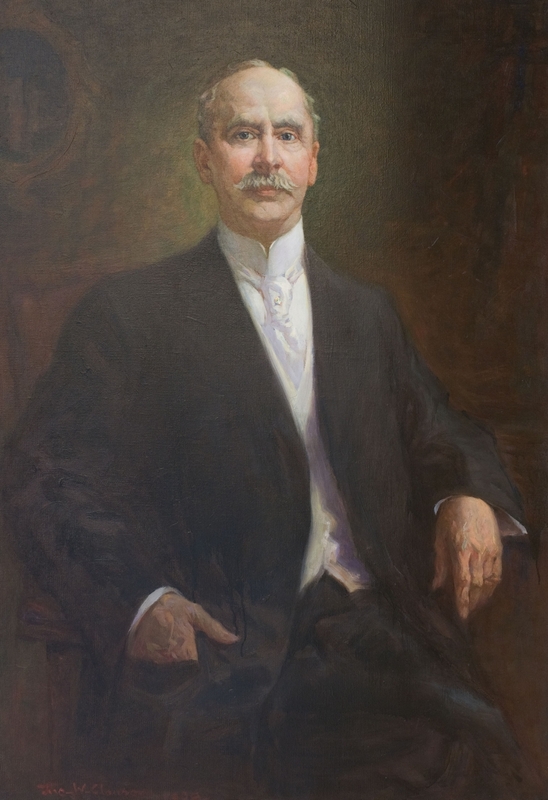 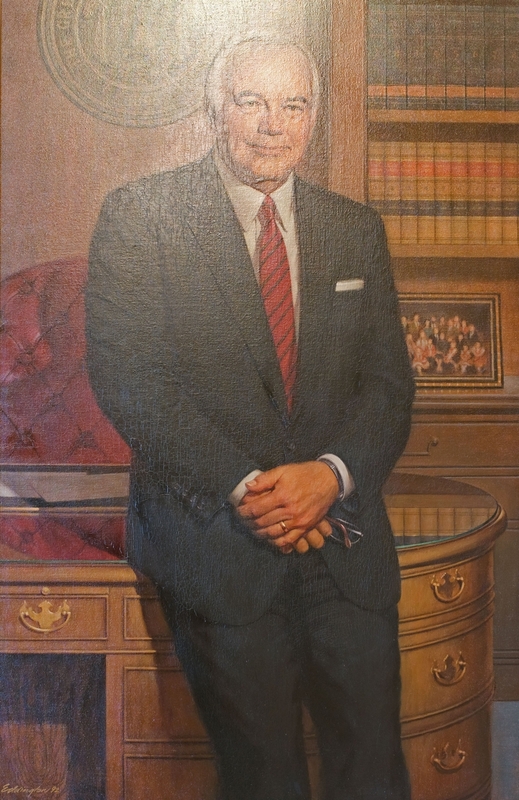 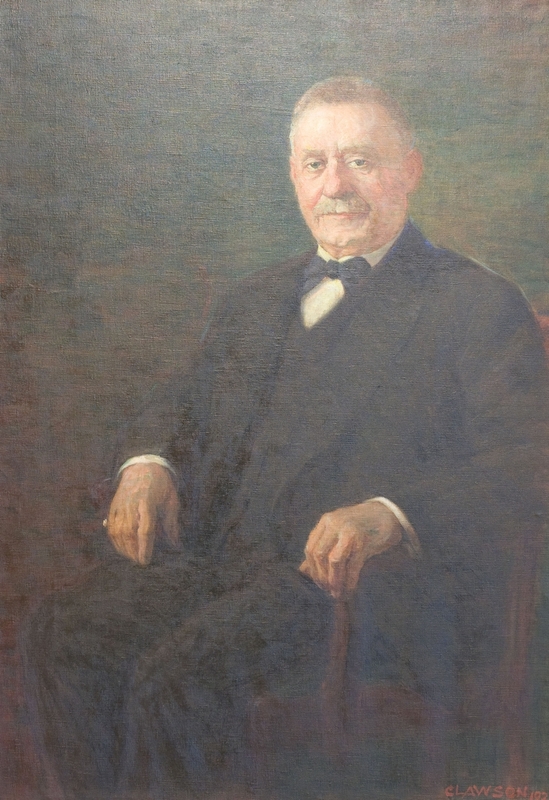 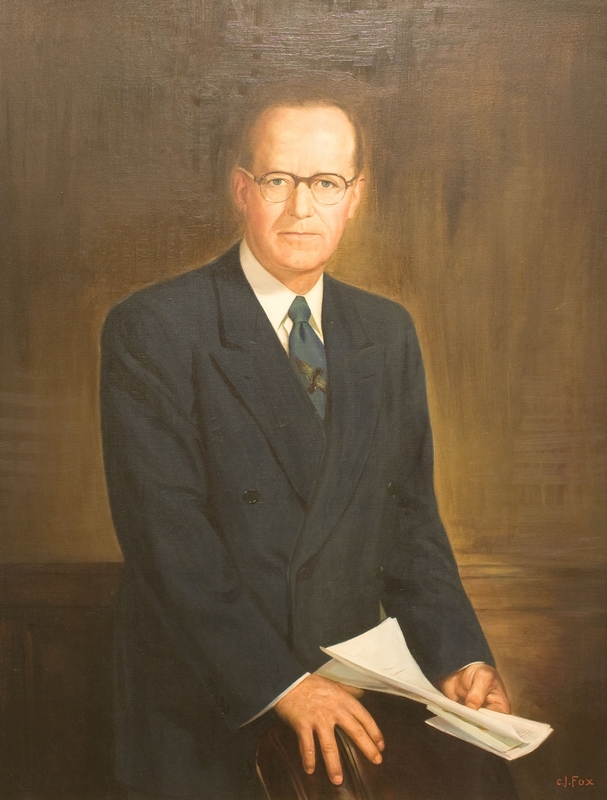 Today, a complete portrait exhibit in the first floor Hall of Governors honors past governors and includes detailed biographies for each of the state’s leaders.